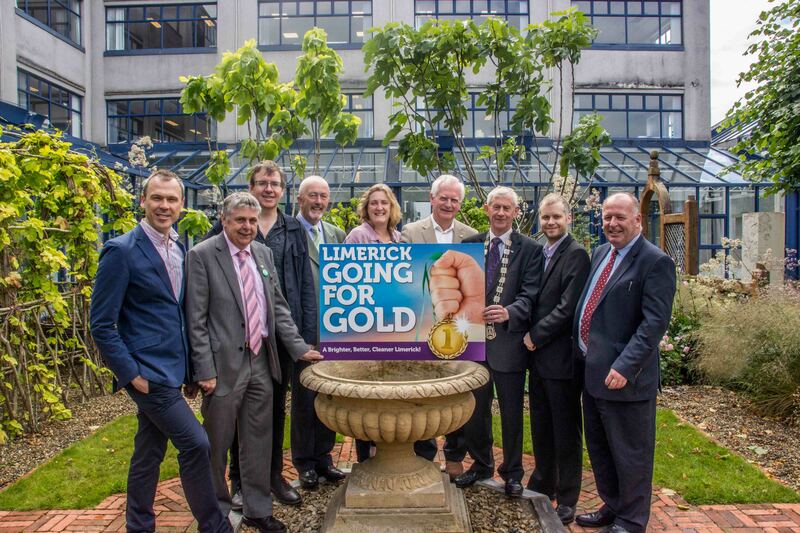 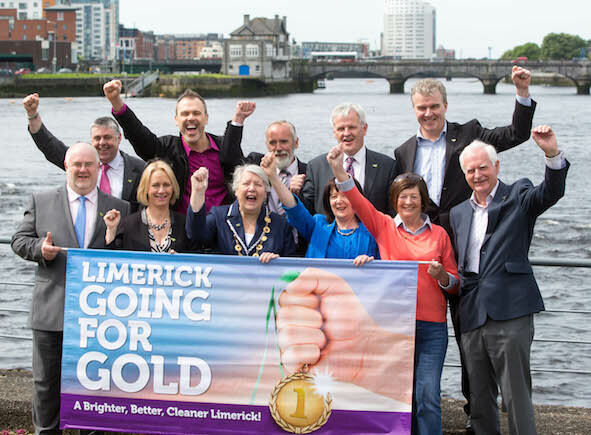 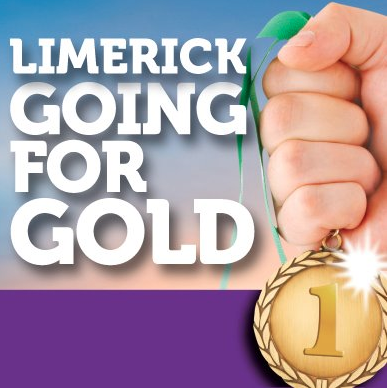 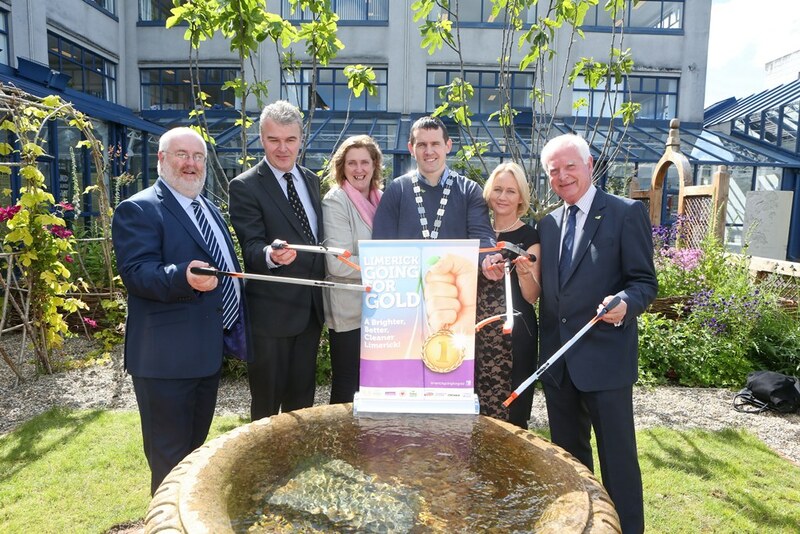 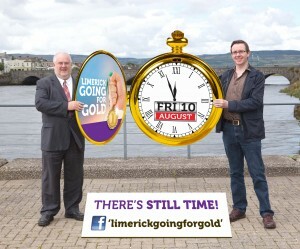 Limerick Going for Gold is focused on making Limerick City a cleaner and brighter place to live, work and visit. 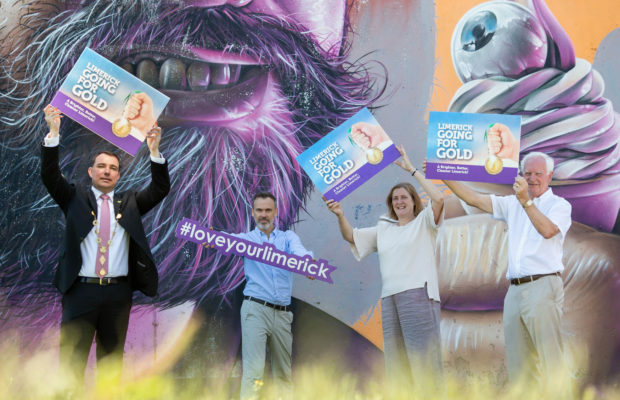 The Going for Gold Campaign aims to raise awareness of environmental issues, get people involved in their own areas, make a physical difference in communities and to have some fun. 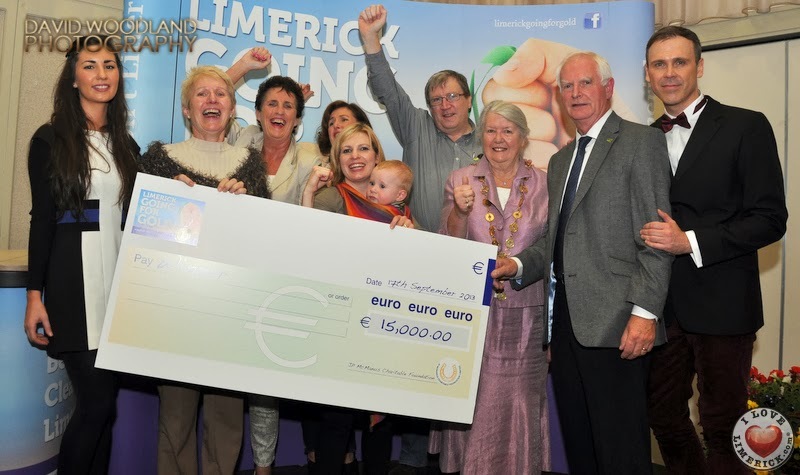 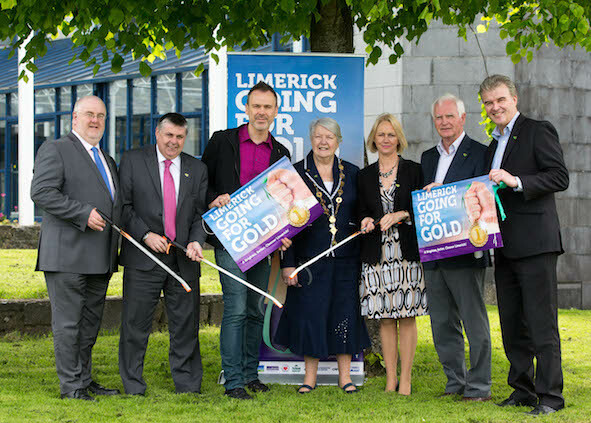 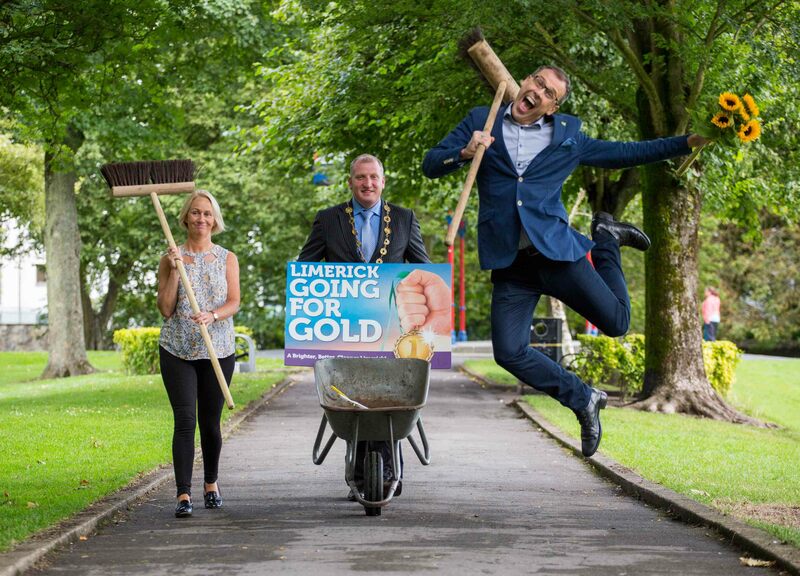 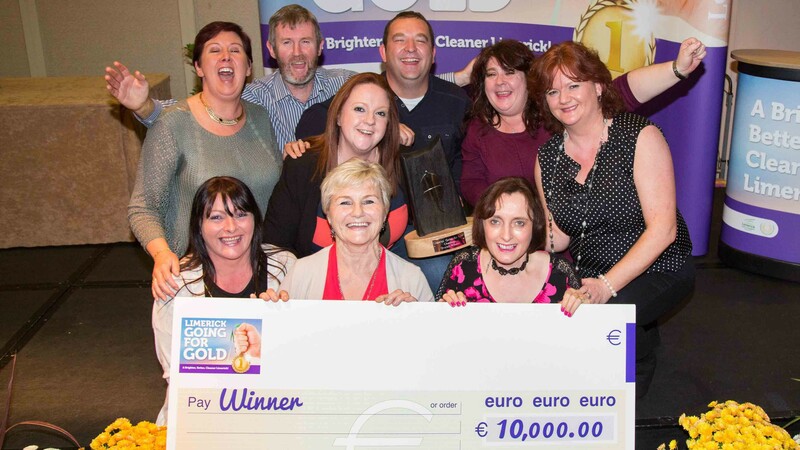 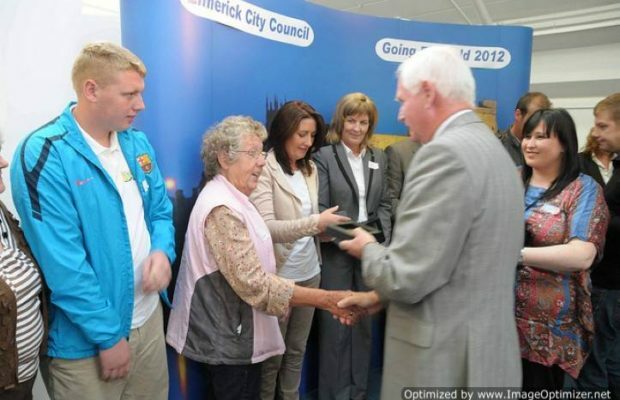 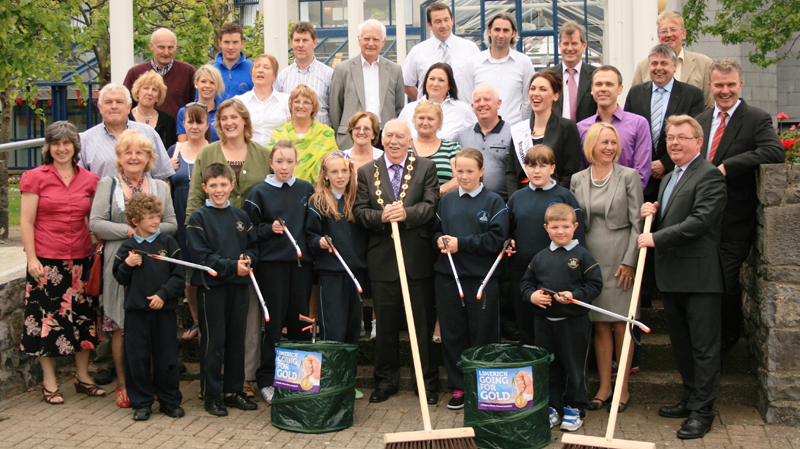 Organised by Limerick City and County Council in association with the JP McManus Charitable Foundation, the Limerick Going for Gold Environment Improvement Grant & Competition encourages communities to help make Limerick a cleaner, brighter place to work, live and visit. 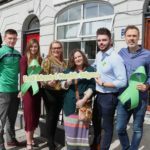 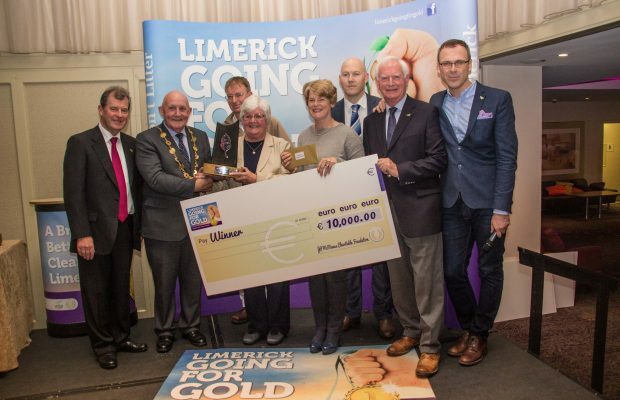 Limerick City Council in association with the McManus Charitable Foundation is asking local communities to play their part by announcing that €50,000 will be provided to help communities go the extra mile. 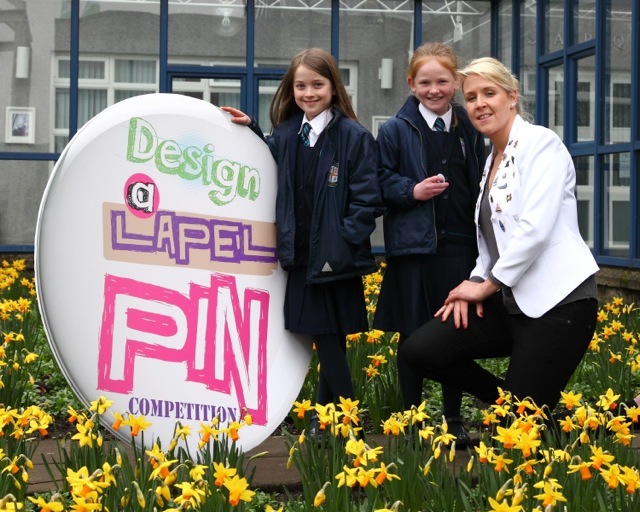 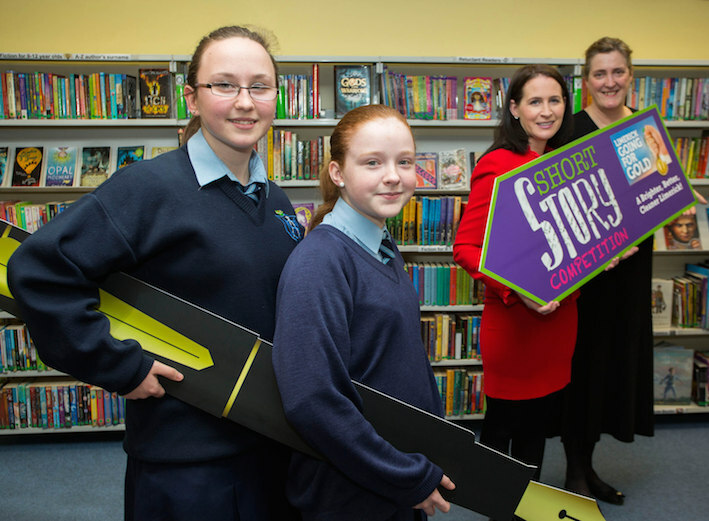 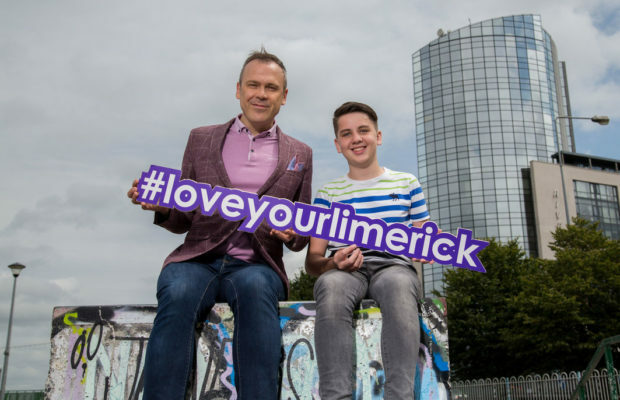 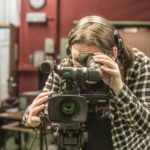 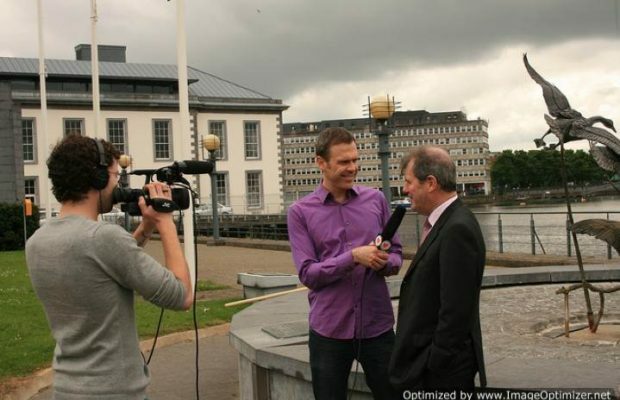 Over 140 applications have already been received for the competition, which is backed by local media, including the Limerick Leader newspaper. 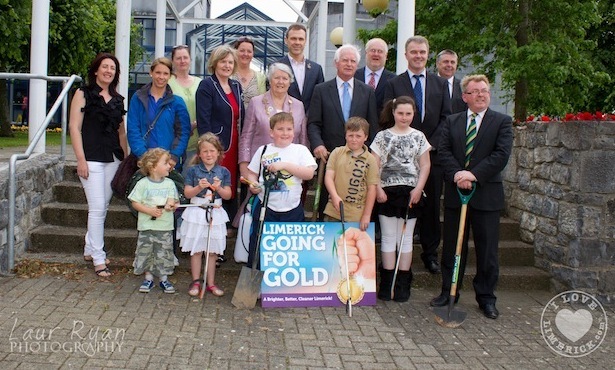 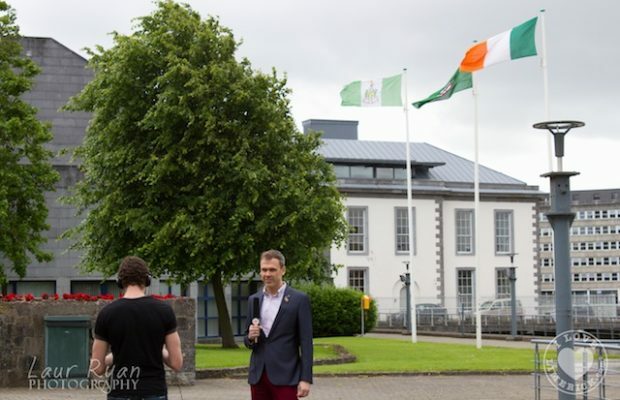 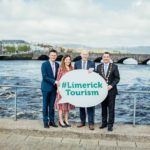 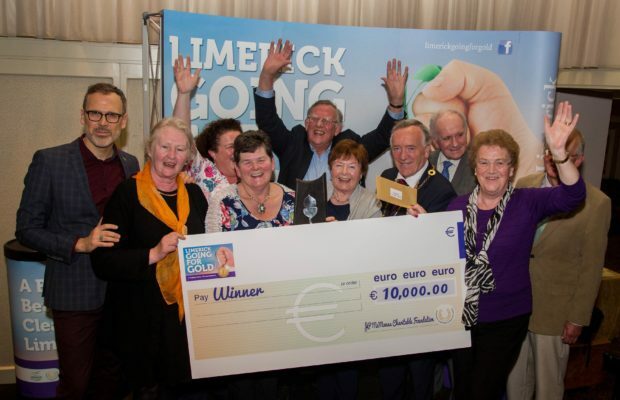 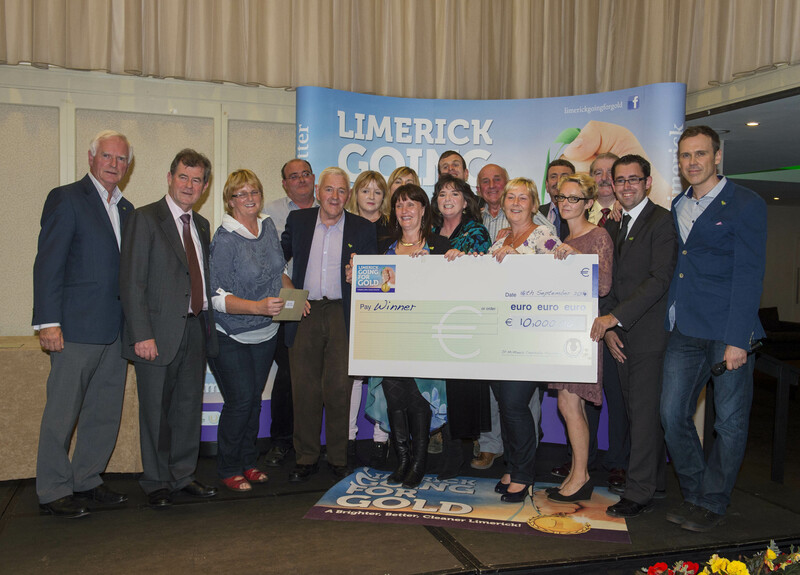 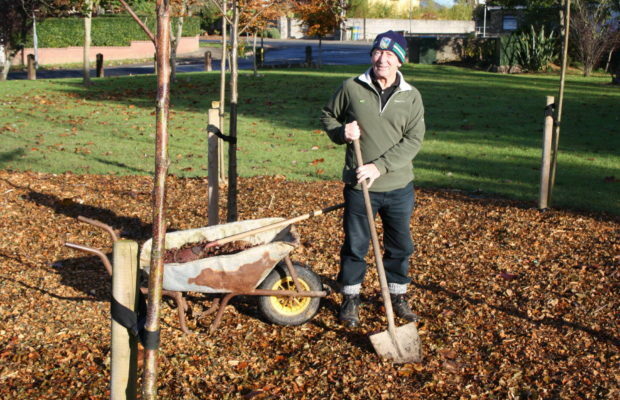 All of the participating groups have received Limerick Going for Gold Environment Improvement Grant funding ranging from €200– €2,000 to assist them with their environmental work and help with the overall aim of Limerick Going for Gold. 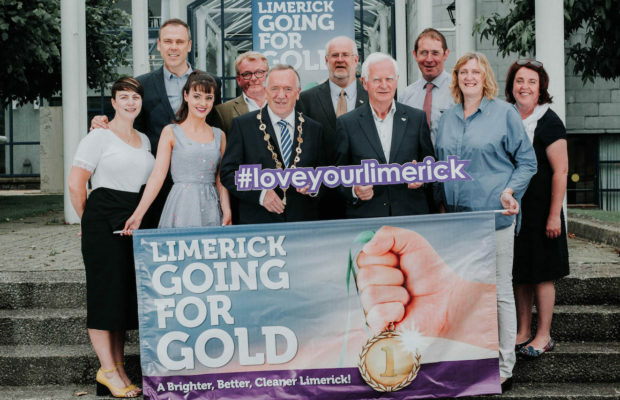 Deputy Mayor of Limerick City and County, Noel Gleeson has welcomed sponsors, supporters and friends of Limerick Going for Gold, and he said he was “delighted to see the positive impact of the Going for Gold Grant and Competition on communities across the city and county and we’re delighted with the number of entries received”.